Romio's mission has always been to support the underdog. From giving freelance entrepreneurs a platform to book new clients to partnering with up-and-coming non-profit organizations in NYC – Romio loves collaborating with new partners to bring awareness to important causes. 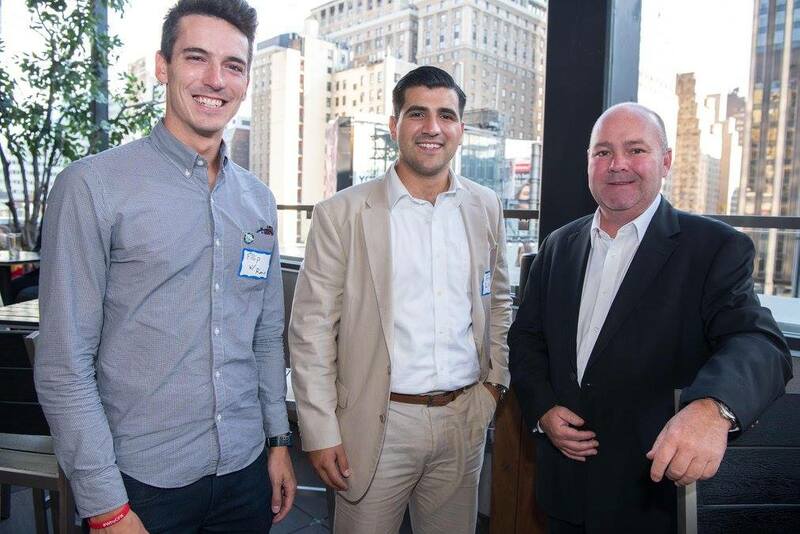 Recently, Romio partnered with Angel Compass – a non-profit organization that provides a social and business network for philanthropic professionals – to host a networking event at Rock & Reilly's rooftop terrace in Manhattan. Over 175 NYC professionals across a range of industries came together to support Angel Compass' latest project in support of local New York City kids. The single event raised $4,200 to support local children in need. Each year, Angel Compass identifies local charities with a similar vision to help local children in need – so this year, they're supporting Change for Kids, Trey Whitfield School and Coalition for the Homeless. 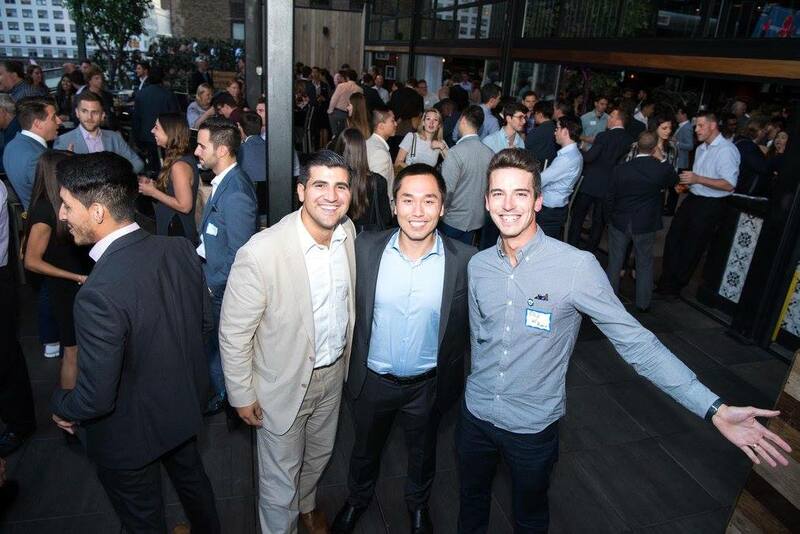 With more fundraising events like these, Angel Compass aspires to grow substantially to spread impact from New York City to the entire country. Romio couldn't have been happier to play a part in furthering Angel Compass' mission.